Where are the best places to visit in Efate, Vanuatu? The island of Efate has hundreds of attractions, but what ones are the best to visit? Whether you are interested in the culture, the marine life, or even the incredible scenic views, there is always something for everyone. Vanuatu has some incredible snorkeling and diving opportunities available, but where is the best place to experience this? Only a small bus or taxi ride out of the heart of Port Vila is Hideaway Island. Only accessible by boat, it offers some of the best snorkeling and coral diving available in Efate. No matter if you are an experienced snorkeler, or someone who has never tried it before, it is suitable for everyone. With an easy beach entry into the water, and with the reef system less than 2m deep, it provides incredible reef and marine interaction. 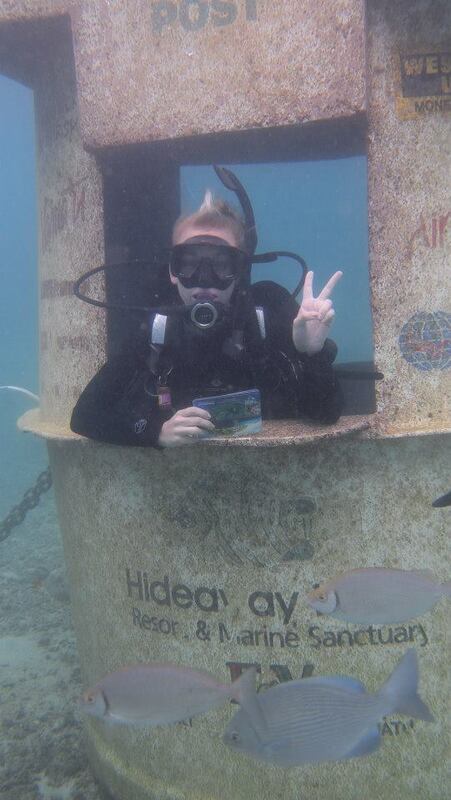 While you are out there, visit the world famous underwater post office. With a local postman attending daily, it is the most unique and fun way to post a postcard to family and friends around the world. 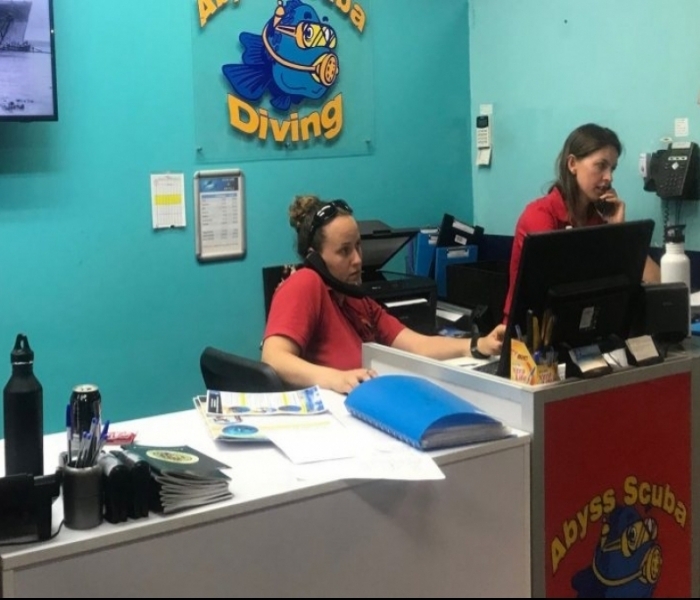 For the experienced or beginner divers wanting to blow some bubbles, Hideaway has incredible reef walls that offer some of the worlds most dense and untouched coral reef systems. 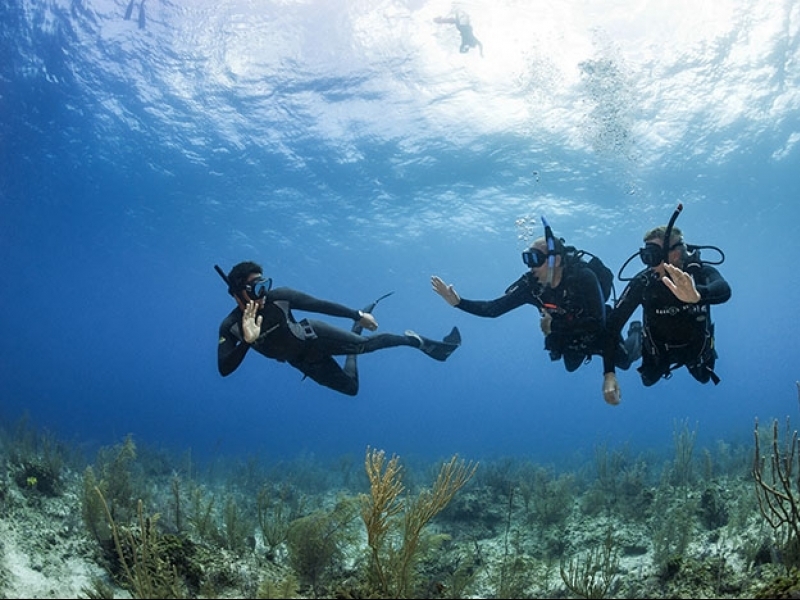 With two wrecks also available to explore, there is never a boring dive here. Along the surrounding headlands in Mele Bay are the Summit Gardens. Not many people know these gardens even exist, but they are definitely worth a visit. Sitting 200m above sea level, it offers incredible views over Mele Bay and Hideaway Island. Being the largest tropical gardens in the Southern Pacific, with 10 beautiful unique gardens spread over 10 hectares; you are able to experience completely unique flora only available in Vanuatu. A small wooden path guides you through the gardens, which you can either walk alone or with a tour guide. I’d recommend having a tour guide with you who is able to tell you history of the land as well interesting facts about the gardens. If turtles are your critter, than look no further than Turtle Bay. Situated half an hour out of Port Vila, Turtle Bay is, as guessed, a turtle sanctuary. With the tour guide taking you through the reserve, you learn how the sanctuary operates, how long the turtles are raised for, and at what age they are released. If you are lucky, you can even witness a turtle release if you arrive on the right day. There is a natural ocean pool that allows you to snorkel with turtles and small reef sharks. I’d recommend heading to the bay on high tide to get the best snorkeling experienced. About 10 minutes from Turtle Bay is the world famous Blue Lagoon. With bright turquoise waters, the lagoon is a perfect place to relax and enjoy. There is a giant rope swing, which you can go on and do flips and tricks into the waters below. The lagoon is relatively shallow allowing the waters to become so bright in colour. It is a very picturesque, and peaceful place away from the main town. By far one of the best attractions on Efate is the Cascade Waterfalls. Again, near Mele beach, you follow pathways through the forest, through the waters, and up to the incredible falls. The walk up is very peaceful, and being able to relax in the cascades or even sit underneath the waterfall is fantastic. Enjoy having the fresh water fall on you, and the great view of the forest canapé top. I suggest taking minimal gear as most of it will get wet! At the bottom of the Cascade waterfalls is the Secret Gardens. Here is an incredible out-door museum taking you through the history of Vanuatu, WWII, local customs still in practice, and also a display of local animals found in the area. The tour guides who take you through the gardens are full of incredible facts and knowledge of the land and are enthusiastic to tell you stories about their culture. At the end of the tour there is a custom/magic show conducted by one of the chief family members in the local village. Not to ruin the surprise, but the show is very impressive and some tricks make you wonder how they were even conducted! So no matter what you are interested in, whether its marine life, culture, or incredible scenic views, there is always something new to explore in Efate island. Don’t forget to check out our Christmas Trip to Vanuatu. What a great way to see the New Year in.